This award-winning tea from Sri Lanka yields a rich, yet mellow cup. Notice how tippy the leaf appears! 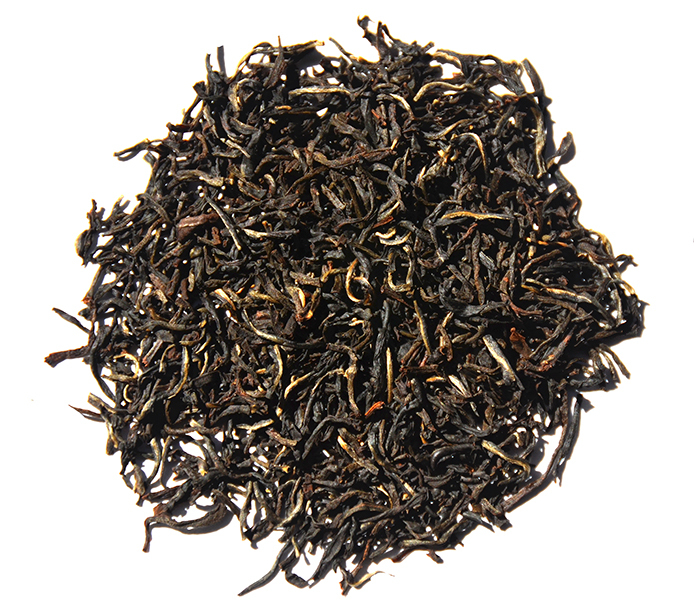 This award-winning Sri Lankan tea is as beautiful as it is delicious. This very tippy tea is rich and full-bodied, which makes it great for either morning tea or as an accompaniment to an exquisite afternoon tea meal. 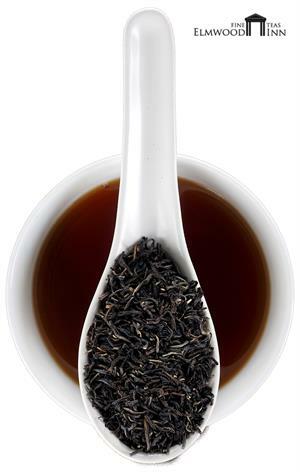 We've just brought it back into our catalog due to demand from tea lovers who know quality. New Vithanakande is situated near Ratnapura, the fabled city of gems, in the heart of the low country planting district of Sri Lanka. The factory is perched on a hill overlooking the world famous Sinharaja rain forest. This strategic location combined with favorable climatic conditions, gives New Vithanakande teas the special mellow character that distinguishes them from others. Buy it now because the price seems to go up every year! The Vithanakande estate black teas are typically just a bit malty, with that typical ceylon taste, along with a hint of nuttiness when brewed right. The OP I usually buy from the estate brews to a reddish brown color after about 4 minutes. This one, while certainly good, replaces that nuttiness with a woody flavor. This changes the taste significantly, but to be fair a tea with this many gold tips usually does taste woodier. It's a good taste but very strong, and it stays in your mouth a long while. We came to the store a couple of weeks ago to get our usual teas, and the woman there kindly pointed out this tea - never heard of it, much less able to pronounce it! Was expecting "nice" tea, but this is a really great tea, wonderful flavor. Thanks to the staff at Elmwood for expanding our world (and our vocabulary)!